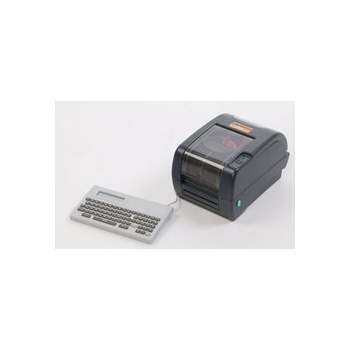 LabelStation Mini Keyboard - the ideal alternative to a PC for printing labels with your Labelstation printer when no PC is available. Allows use of the LabelStation when no PC is available. Copyright © 2019 Advanced Labelling Ltd . All rights reserved.